Provide consulting to clients on brand voice, story, and strategy for both new projects and rebranding. Define brand architecture. Provide content and storytelling solutions to clients, from feasibility studies to research-heavy blog content, from press releases to executive biographies. Facilitate strategic planning process for clients and deliver documentation. Transform client business plans into visual presentations with elements of story. Consulting with, and mentoring, client marketing teams on communications, including planning, public relations, advertising strategy, and internal communications. Responsible for all brand management/architecture for wholesale, e-commerce, and retail. Conducted the company’s first major rebranding. Six direct reports including sales team, community outreach/marketing and creative director. Oversaw all marketing and communications strategy and execution including website, social, advertising, public relations, internal branding and sales. Lead content creator for all channels. Created and maintained the company’s brand and marketing bible. Part of the company’s strategic planning team. Supervisor: David Wasson, Vice president and COO / Contact information available upon request. 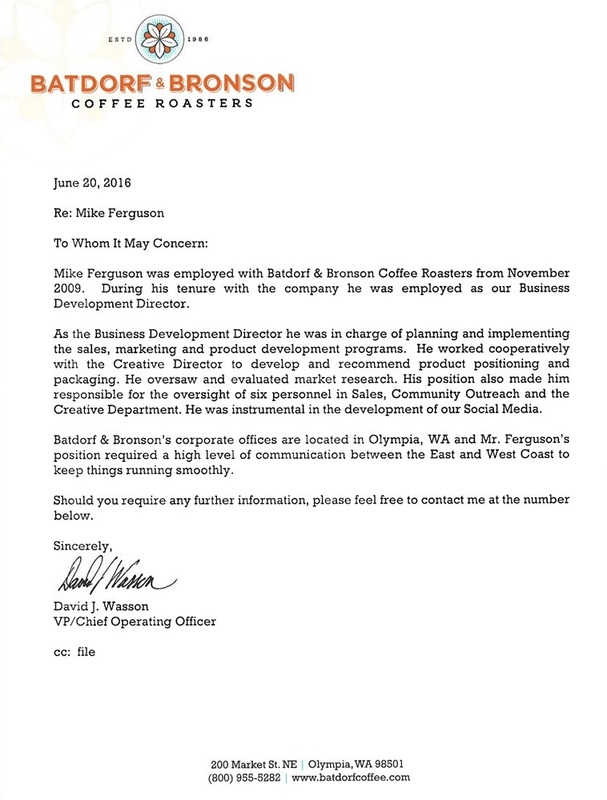 Marketing, branding and communications consulting, primarily for coffee related companies. 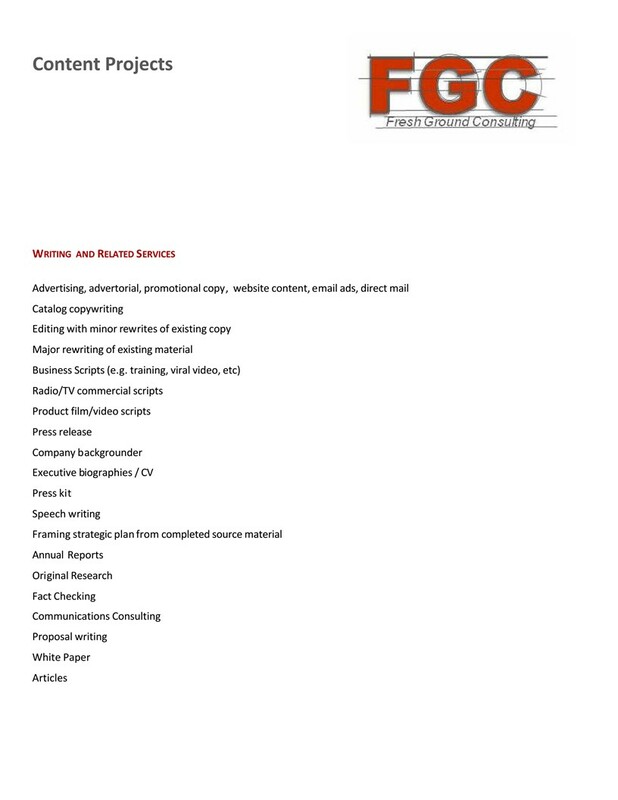 Consulting services included strategic planning, positioning, research, writing, editing and executive coaching. 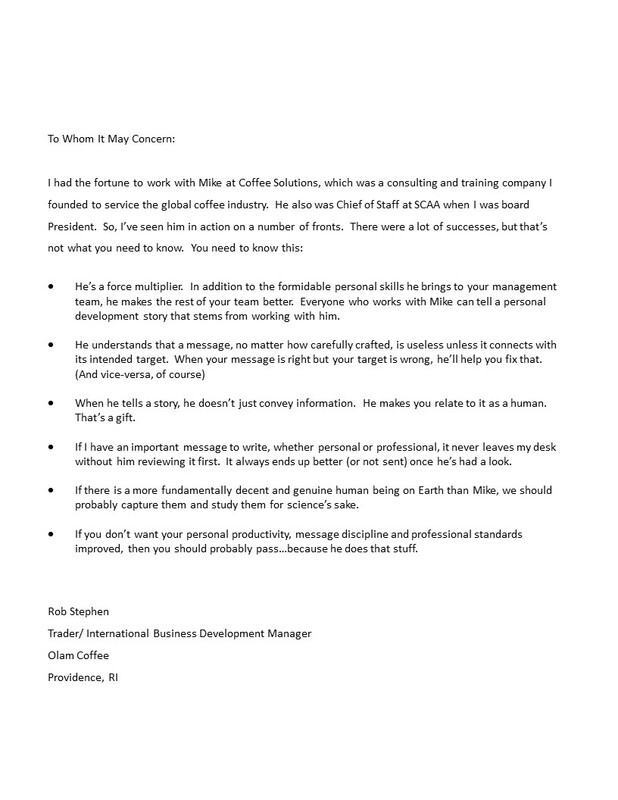 Supervisor Coffee Solutions: Rob Stephen, Owner / Contact information available upon request. Looking for Brand Consulting? Visit the new Fresh Ground Consulting. Oversaw all non-financial operations including all marketing, communications and brand management. Directly supervised 12 employees and served as lead planner for the world’s largest coffee trade show. 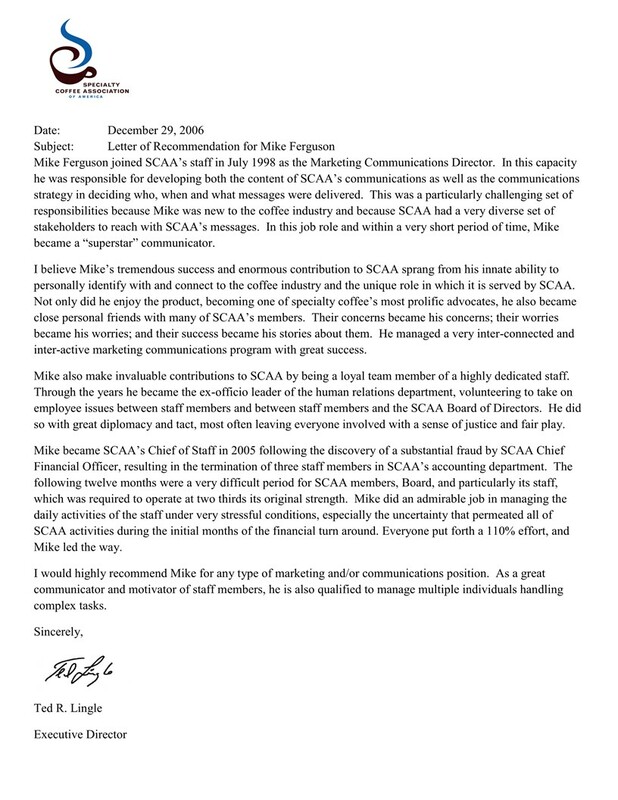 Staffed the board of directors and continued to function as Director of Marketing and Communications. Read More. Supervisor: Ted Lingle, Executive Director / Contact information available upon request. Oversaw all marketing, communications and branding. Led the association through its first rebranding in 30 years. Served as spokesperson for the specialty coffee industry. Supervised five employees and all creative vendors. Responsible for all revenue streams. Served as Executive Editor and writer for the association’s newsletter, The Specialty Coffee Chronicle. Read More. References are available upon request. You can also read some things people said about me here. You can contact me for any reason, including consulting inquiries, here. Employers previous to 1998 include my own company, Opus Unlimited, which provided writing services and grant writing for nonprofit organizations. I also worked for United Way in Santa Clara County CA, The Mental Health Association in Orange County CA, Nordstrom in Costa Mesa CA, and Disneyland in Anaheim CA. I only mention Disneyland because… you know, Disneyland. I worked there.